Football coaching is a vocation not dissimilar to others. The longer you plug away at it, the better you become. France national team manager Didier Deschamps is a good illustration of this maxim. 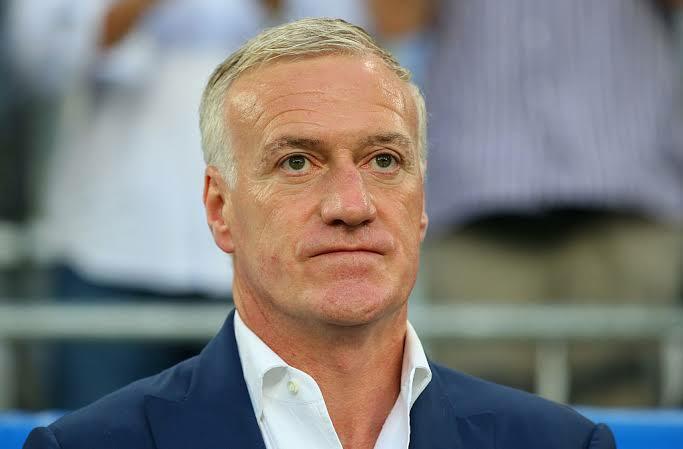 After bungling his lines as the 1998 World Cup winners as captain, lost Euro 2016 to Portugal as the man in charge , it is right to claim that perhaps Deschamps is the better man for it after all. In 2016, among many others, he got his squad selection wrong. For example, he chose Eliaquim Mangala in his final 23-man squad, without the confidence to deploy him once Raphael Varane got injured. Rather, Deschamps had to deploy Samuel Umtiti, then an Olympique Lyon left back, into central defence and a kid who was just making his debut at a major tournament. French football is teeming with talent. Leaving out stars like Adrien Rabiot (he was so affronted, he’s refused to be on standby), Lucas Digne, Alexander Lacazette and Kingsley Coman despite the Bayern winger being injured in the weeks building up to the summoning of the squad, required a special expertise. Deschamps has however shown he has it. As a manager, it must be abundantly clear who your first choices are; and which players are good enough for back up. I say Deschamps is a better manager because amongst all the 32 manager at this year’s World Cup, he had the most difficult task of squad selection. 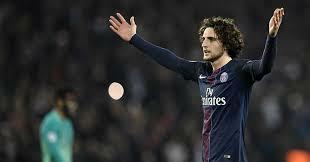 Rabiot has refused to be on standby because he doesn’t believe Seville’s Steven Nzonzi and Bayern Munich’s Corentin Toliso are better options. Truth is, Toliso brings more to the table. He’s faster, better in the air and scores more goals. 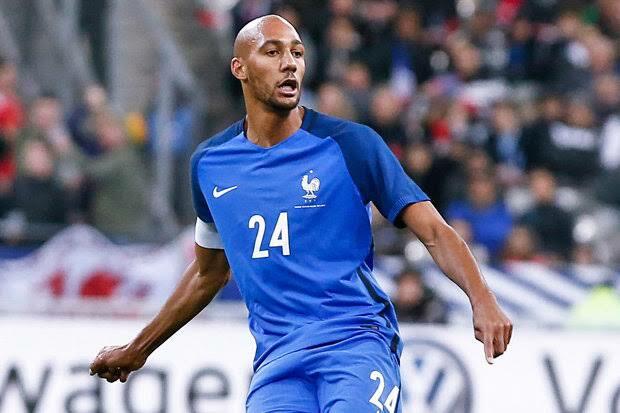 Nzonzi meanwhile gives Les Bleus better balance with his physicality and European experience and when you look at the player he has become at Sevilla, it is hard to believe that it’s the same person who was playing in fringe clubs in the English top tier. Having got his midfield mix right, Deschamps next big decision is over whether to stick with Olivier Giroud in the centre forward role, or go with Paris Saint Germain’s nimble footed teenage prodigy Kylian Mbappe. In a recent build up with Italy, France got mighty traction starting the later in a three man attack along with Ousmane Dembele and Antoine Griezman. If Deschamps sticks to this front three, he should send ripples through Russia 2018. France are blessed to have a young, highly mobile, energetic team. Emulating their 1998 counterparts does however require a huge dose of character from leading players like Antoine Griezman, Paul Pogba and and Kylian Mbappe. 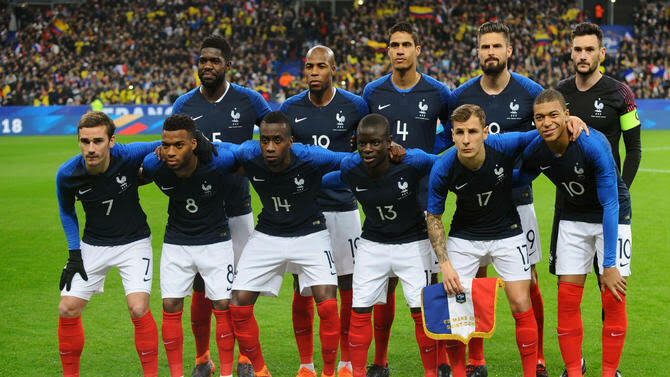 To avoid being labelled nearly men, they must take Russia by storm, as on their day, Les Bleus can match any World Cup team. More importantly, having Ngolo Kante and Toliso or Nzonzi allows Deschamps to deploy Paul Pogba atop a midfield three in a 4-3-3 or 4-2-3-1 formation. Releasing Pogba’s creative instincts, as he’s not comfortable tackling in a deep lying midfielder role, is crucial to Les Bleus chances of World Cup glory.